Who doesn’t love monsters? 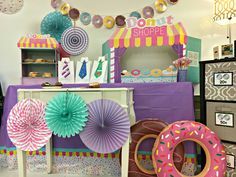 If you’re a monster fanatic like me, then this fun, simple monster mania craft is just for you! If you have seen my classroom, you know that I am obsessed with anything monster related. I was excited when Kunin Felt sent me a large box full of felt in a variety of bright colors! 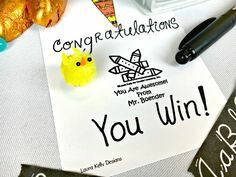 Today I am excited to share with you 3 ways to use finger puppets in the classroom! – Ribbon, yarn, and other items to make your monster look amazing! Cut your felt into the shape of a hand puppet and sew around the outside of each puppet. 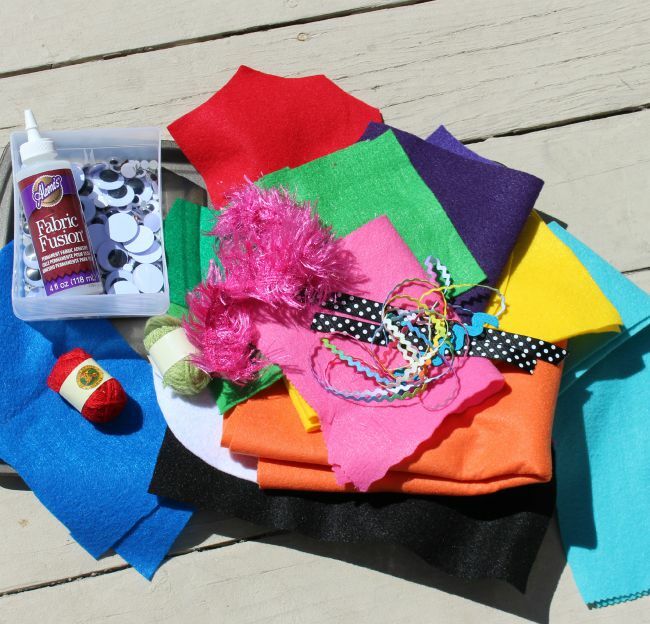 Add embellishments to make your puppet come alive. Horns, spikes, crazy hair, googly eyes, teeth, claws, and mustaches are some of my favorite things to add! 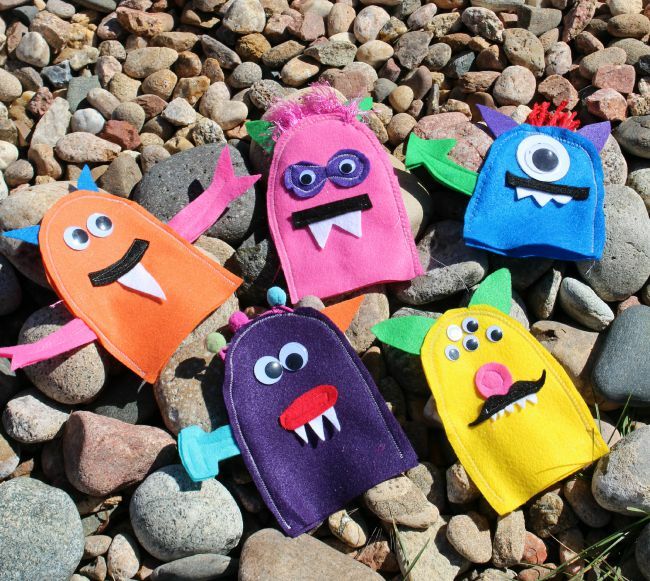 Use Fabric Fusion Glue to adhere the googly eyes to your felt monster puppet. 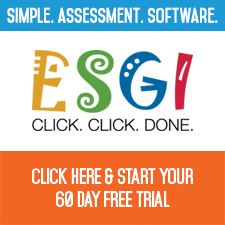 Add more than two eyes to really change the dynamics in your classroom. 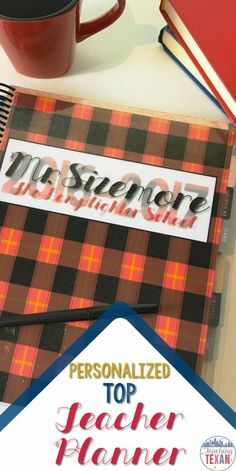 Your students are sure to go crazy over them and would love to name them too! Ta Da! Your monster felt puppet is complete! 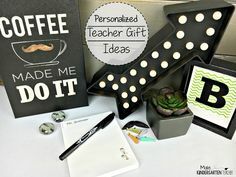 What are some ways you use felt in the classroom? There are so many possibilities with Kunin Felt. 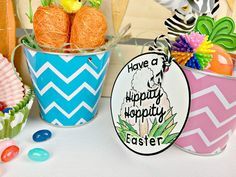 With a variety of bright colors, Kunin’s Eco-fi felt is perfect for any craft, project, or costume! How amazing are these monster puppets that Laura Kelly sewed for me? If you’re not able to sew, that’s okay too! Check out these amazing non-sew puppets that you can make too! Let your students design their own silly, scary, or crazy monster! All you need is a popsicle stick, some googly eyes, and some Kunin Felt! 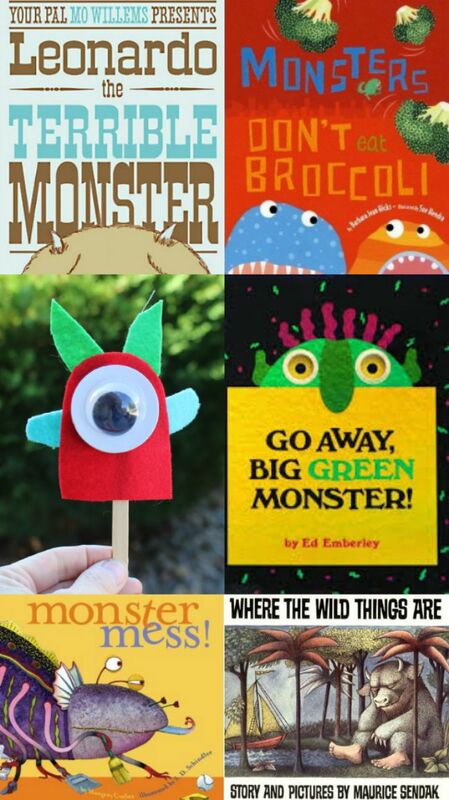 Let their imaginations run wild with these adorable stick monster puppets. 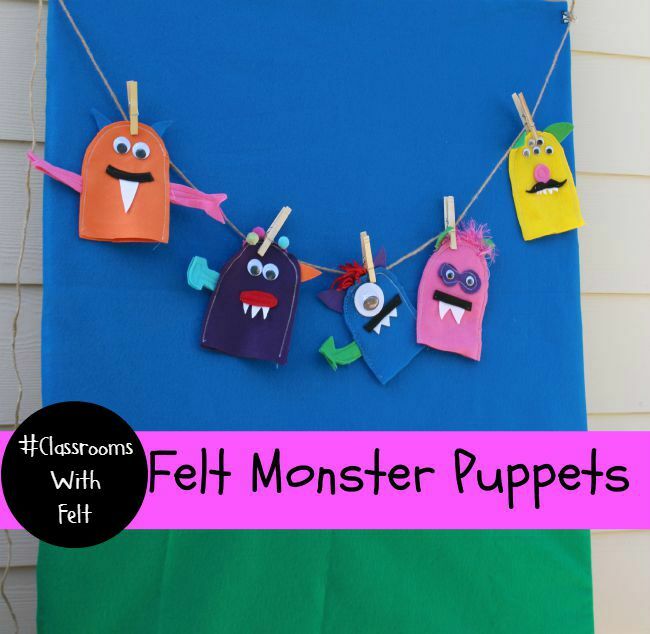 Another great way to use puppets in the classroom is to pair it with a great book about monsters! Use your puppets for your students to retell or reenact what happened in the story. Monster Mess (by Margery Cuyler) is a funny rhyming book about a monster who doesn’t want to scare you. He wants to clean up your messes. It is not scary at all so perfect for kids who have monster fears. Go Away, Big Green Monster! (by Ed Emberley) is a clever story that tells about the building up and going away of a monster. 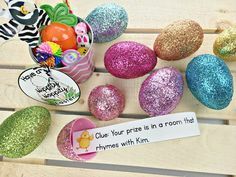 It is a great story for opening up the conversation about monsters as well as a great lead into crafty activities. Monsters Don’t Eat Broccoli (by Barbara Jean Hicks) is a super cute book about what monsters will and won’t eat. It is not scary and a great read to tie in with healthy eating habits. It is funny too. Leonardo, the Terrible Monster (by Mo Willems Leonardo) is a terrible monster. While he tries to scare kiddos, he is quite funny and silly. This story teaches the value of friendship. Where the Wild Things Are (by Maurice Sendak) is the story of Max and his shenanigans. He gets sent to his room without dinner and through his imagination transports himself to the land where the wild things are and there are no rules. His heart brings him back home in the end. 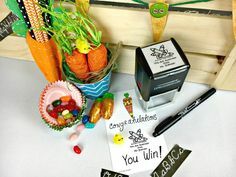 Enter to win an Ellison All Star Die Cutting Machine and KUNIN Felt Craft Stash! The possibilities with Kunin Felt are endless! You can now find an expanded color line of Kunin Eco-fi Classicfelt™; Eco-fiPlus™ Premiumfelt and ShaggiChic non-wovens fabrics in cut by the yard at your local Walmart. Please inquire as to what is available in your area. Happy felting! 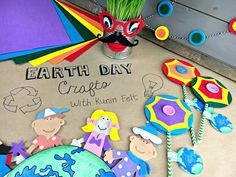 Don’t forget to check out all of the other amazing ways you can use Kunin Felt in your classroom! Check them out below! 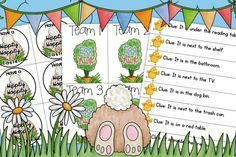 BOB Books: Reading Magic Sight Words App!